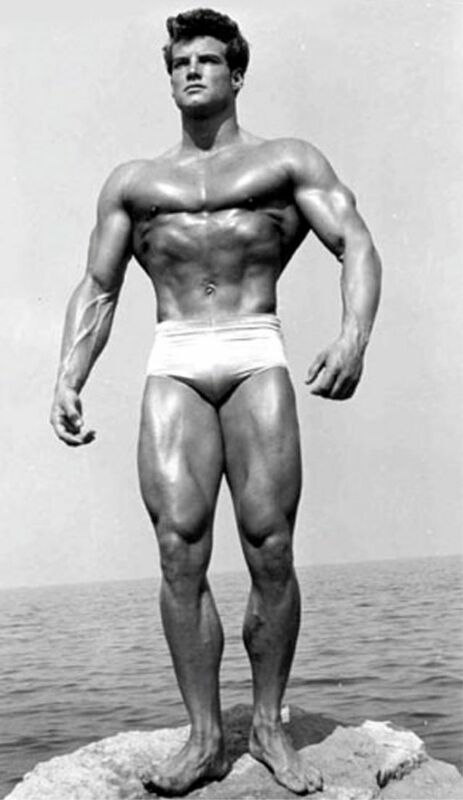 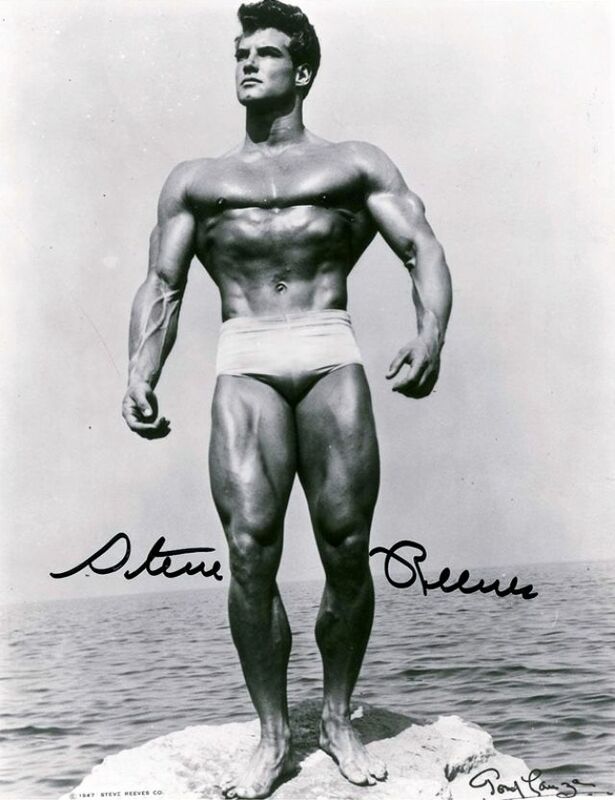 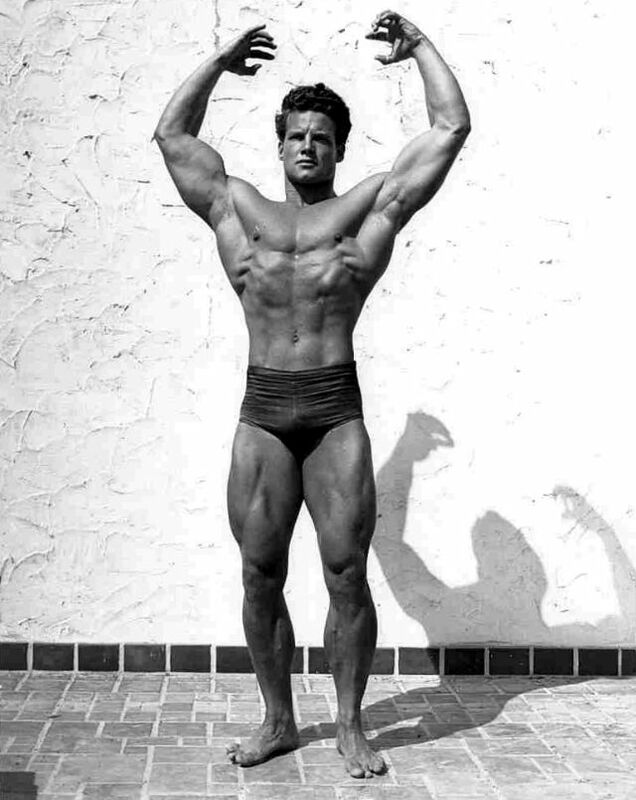 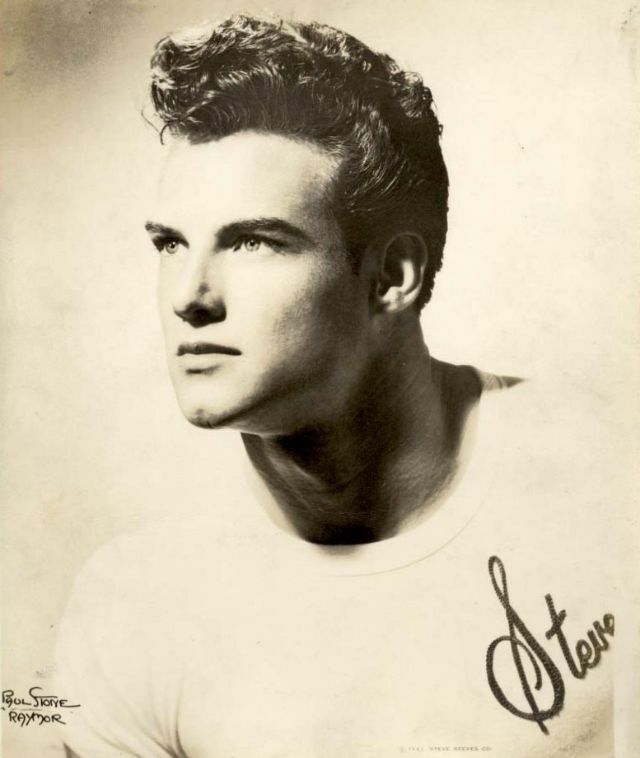 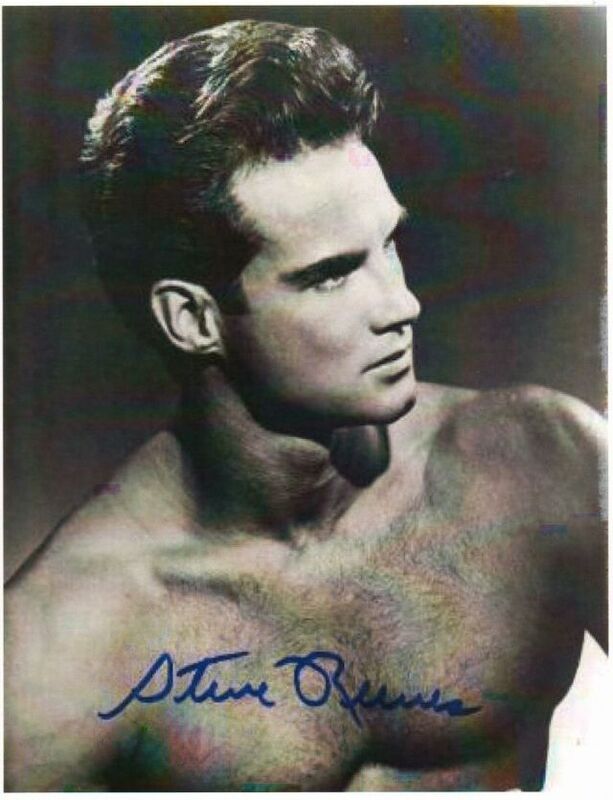 Born in Glasgow, Montana in 1926, Steve Reeves was an American professional bodybuilder, actor, and philanthropist. 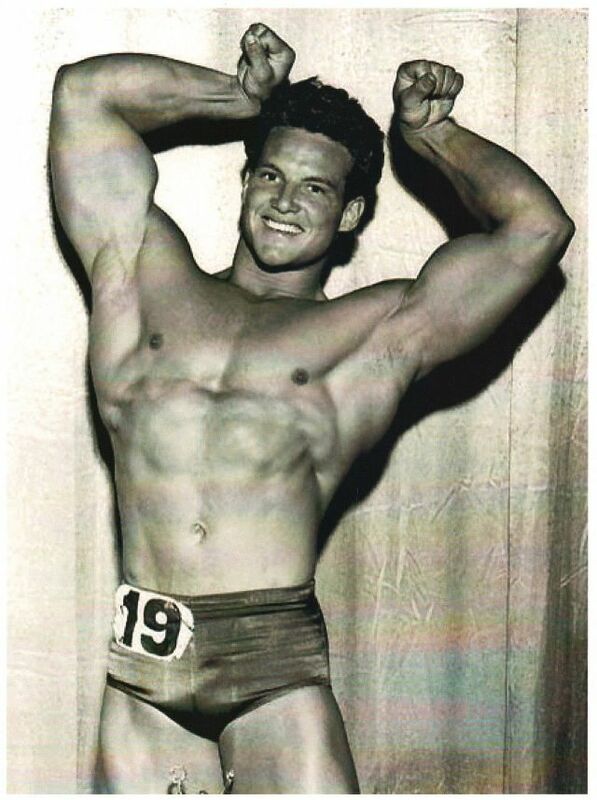 He moved to California at age 10, developed an interest in bodybuilding at Castlemont High School, and trained at Ed Yarick's gym in Oakland, California. 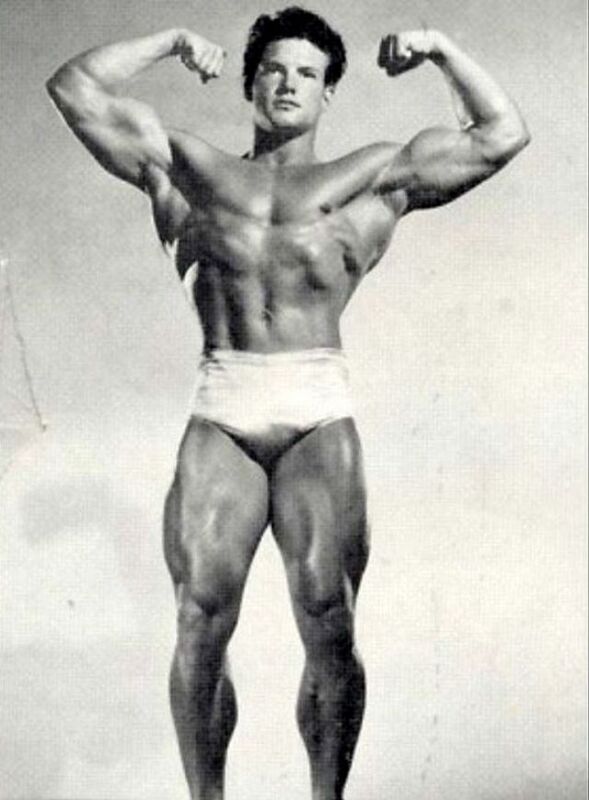 After winning the Mr America title in Chicago in 1947, he was contacted by an agent who suggested he go into acting. 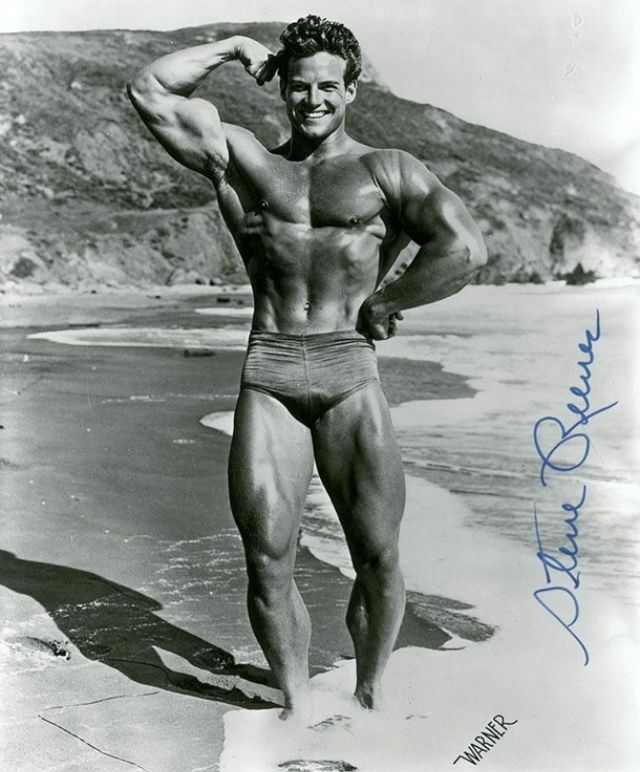 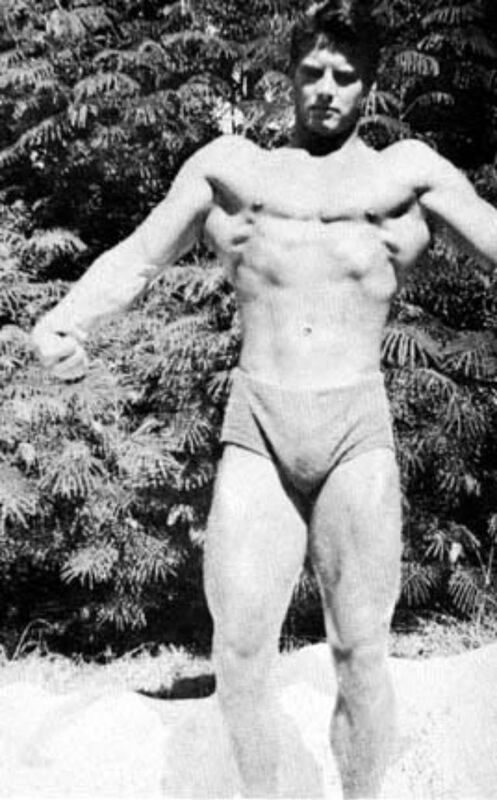 Reeves was famous in the mid-1950s as a movie star in Italian-made peplum films, playing the protagonist as muscular characters such as Hercules, Goliath, and Sandokan. 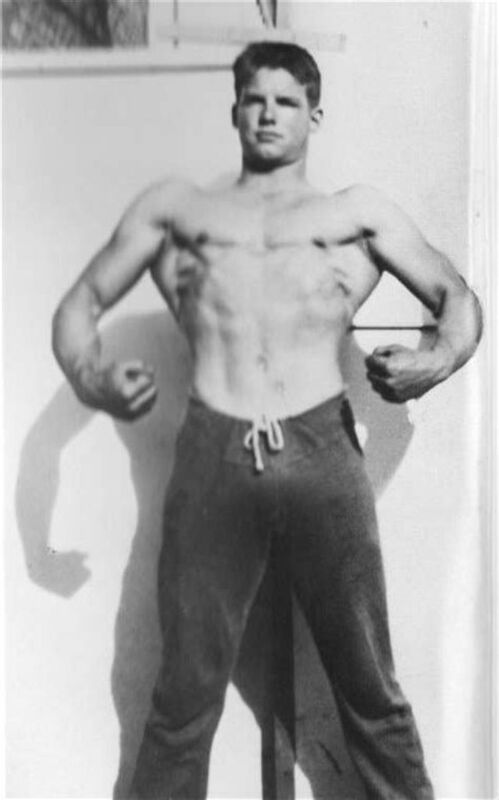 At the peak of his career, he was the highest-paid actor in Europe. 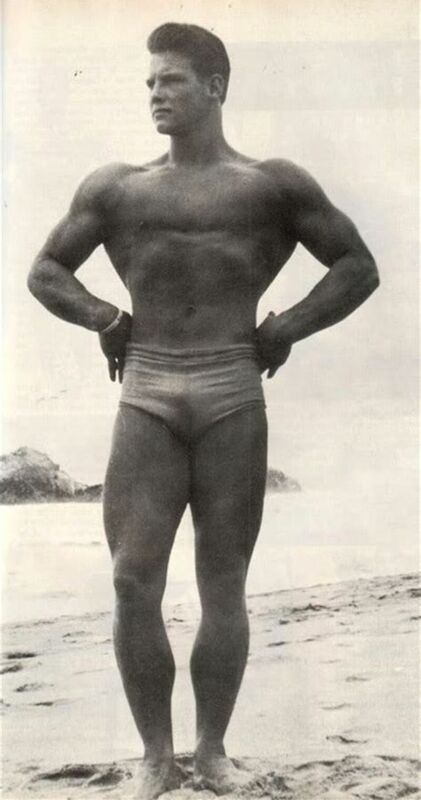 From 1959 through 1964, Reeves went on to appear in a string of sword and sandal movies shot on relatively small budgets and, although he is best known for his portrayal of Hercules, he played the character only twice: in the 1957 film (released in the US in 1959) and its 1959 sequel Hercules Unchained (released in the US in 1960). 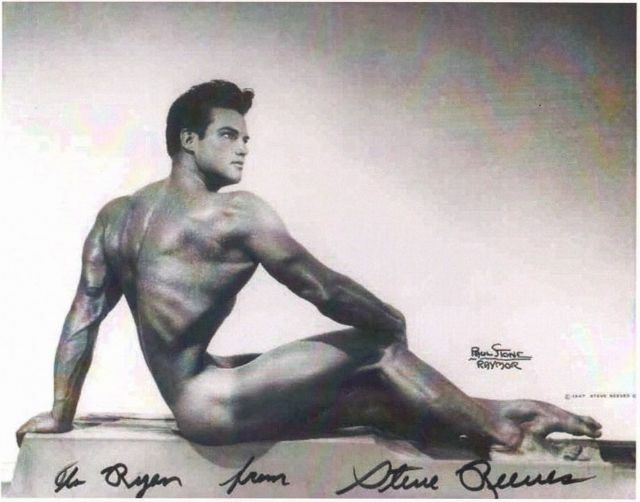 By 1960, Reeves was ranked as the number-one box-office draw in twenty-five countries around the world. 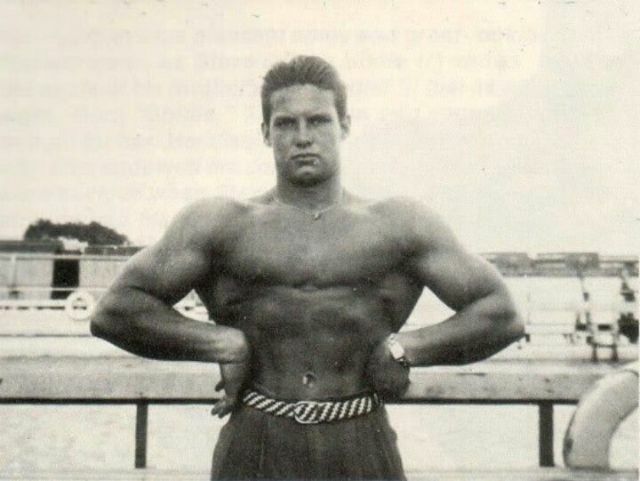 Reeves decided to retire for several reasons: stress, his injury, and the decline in the market for his sort of movies. 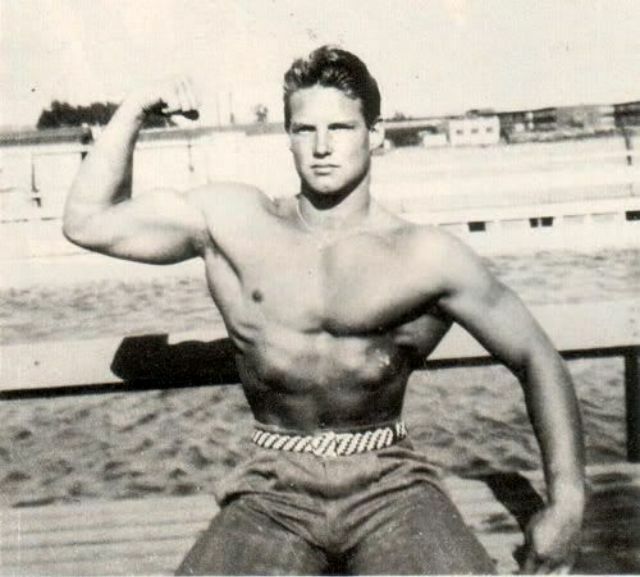 He had earned enough to retire and moved to his ranch in Oregon, which he purchased from Chandler Knowles. 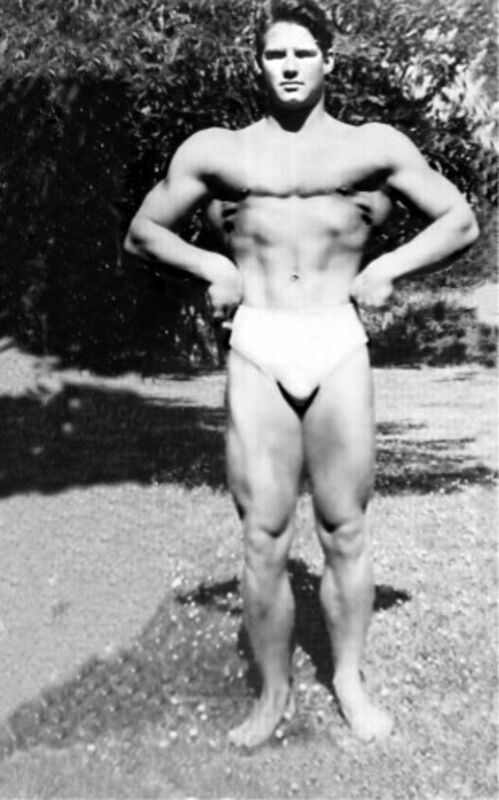 In 2000, Reeves died from a blood clot after having had surgery two days earlier. 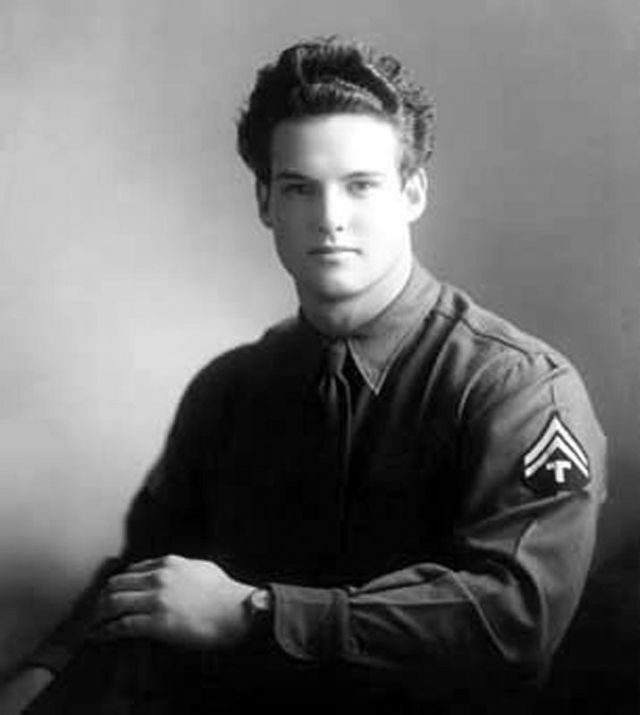 He died at Palomar Hospital in Escondido, California, where his second wife had also died. 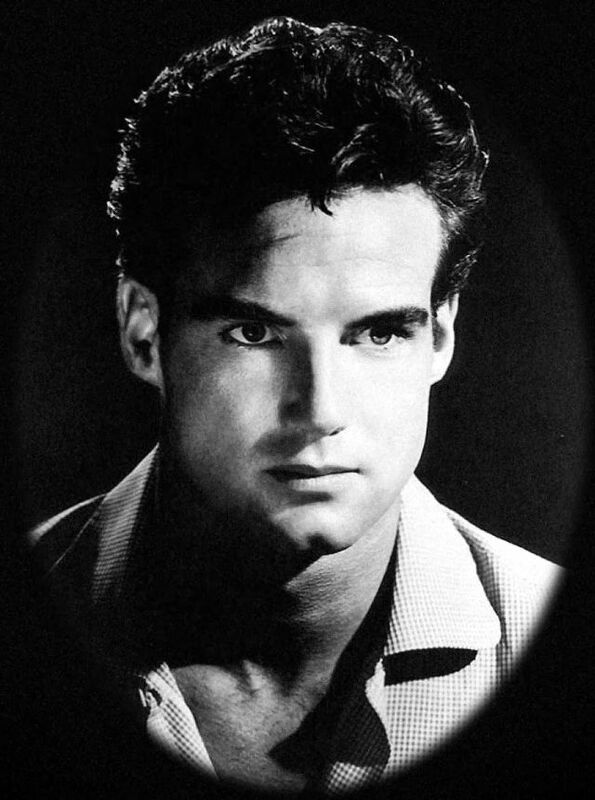 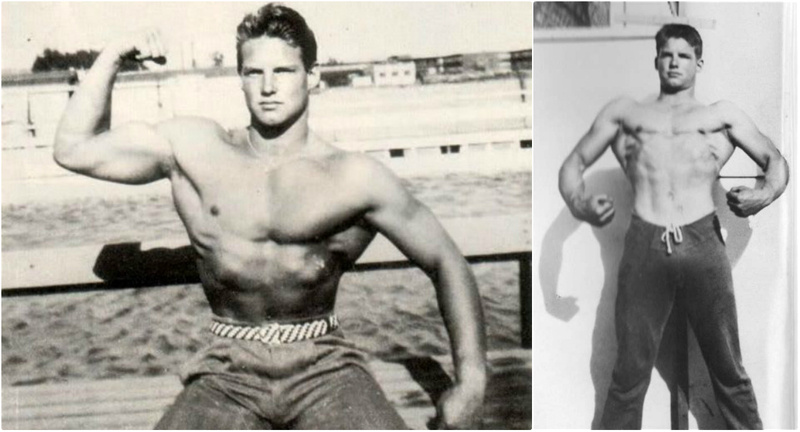 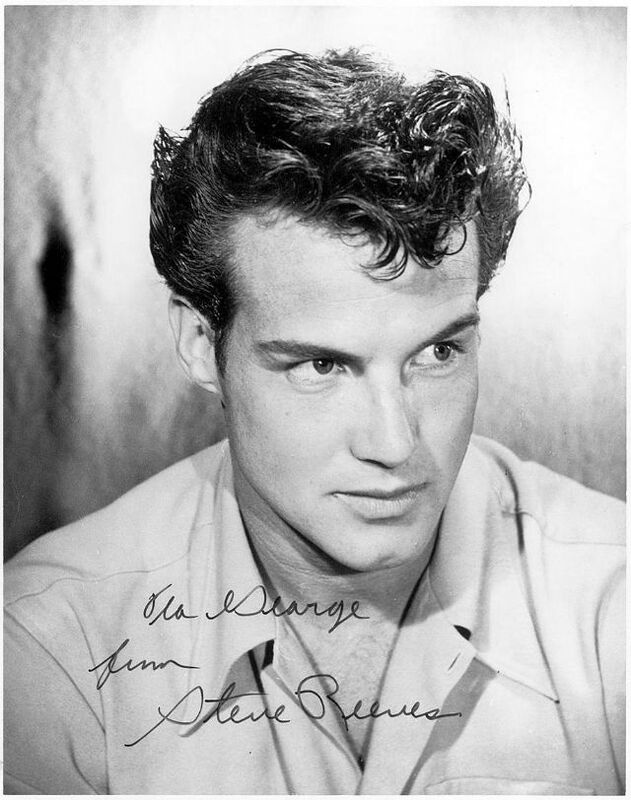 Many years before Hercules, these cool pics that captured a very young and handsome Steve Reeves in the 1940s.